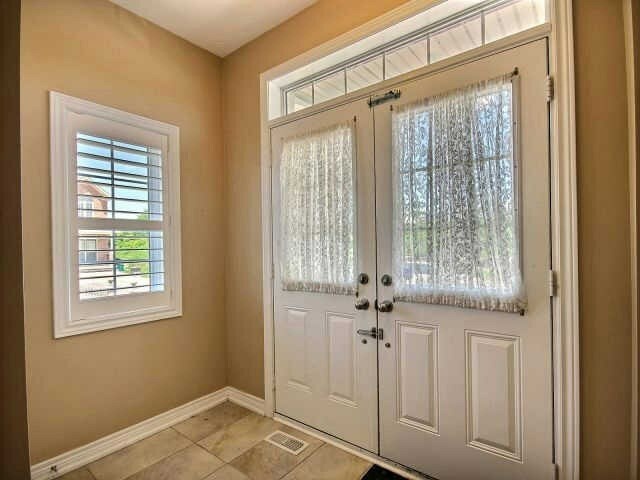 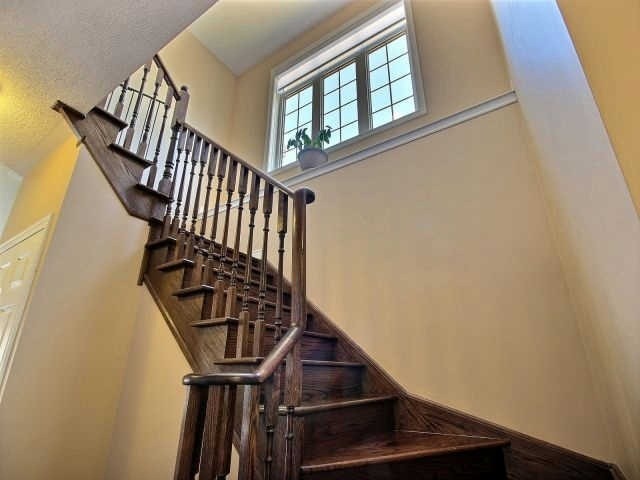 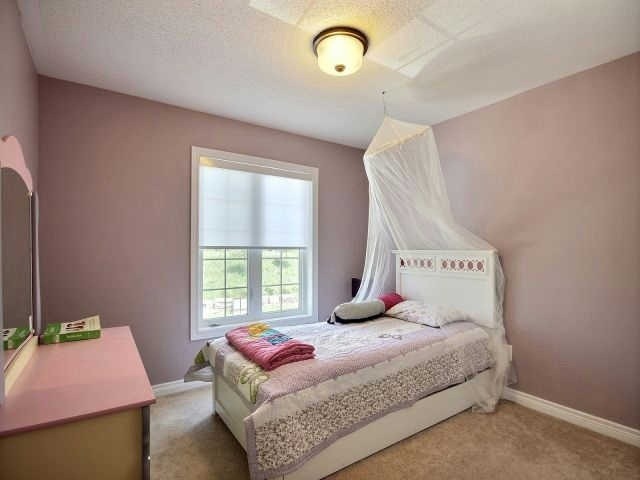 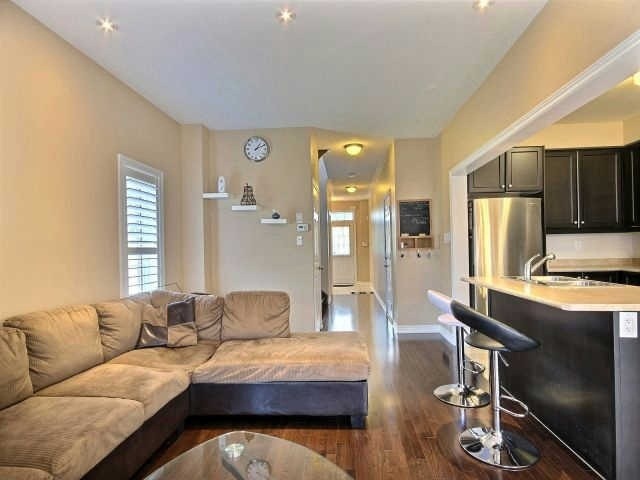 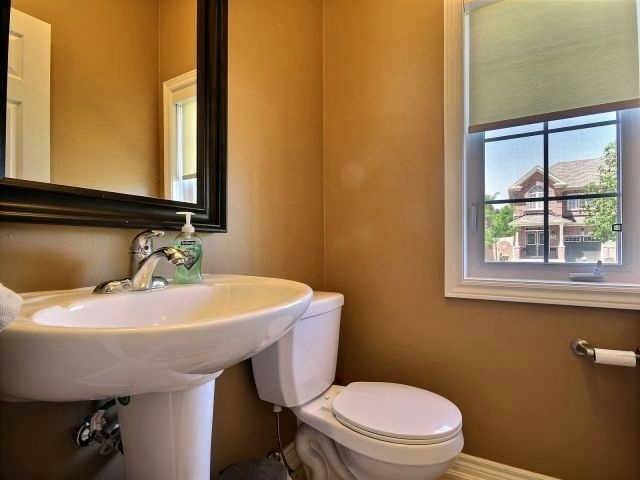 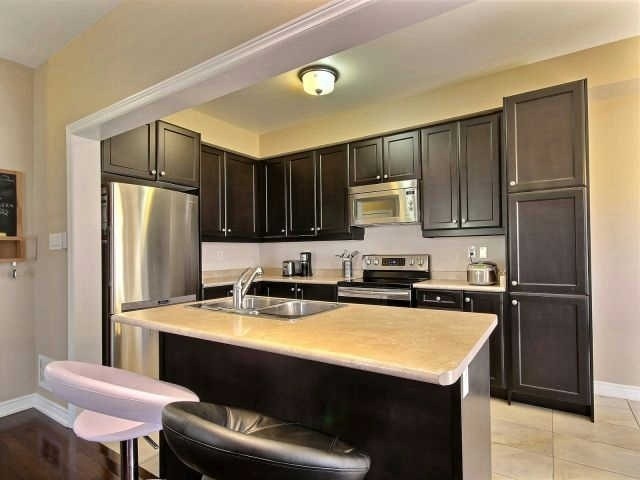 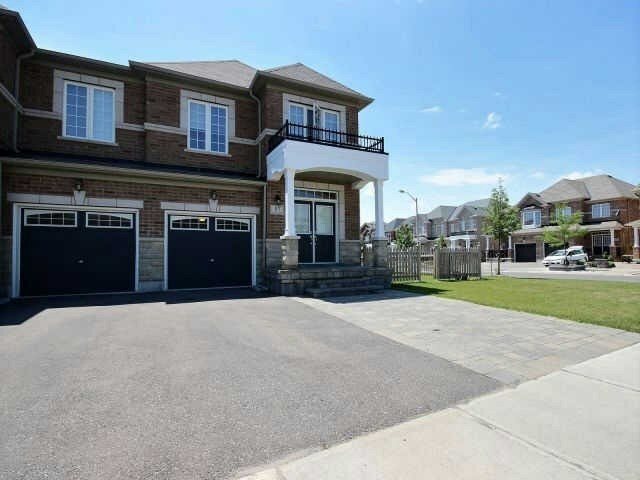 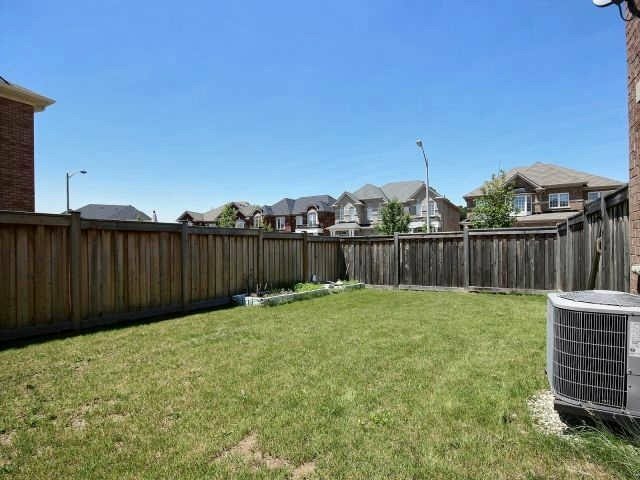 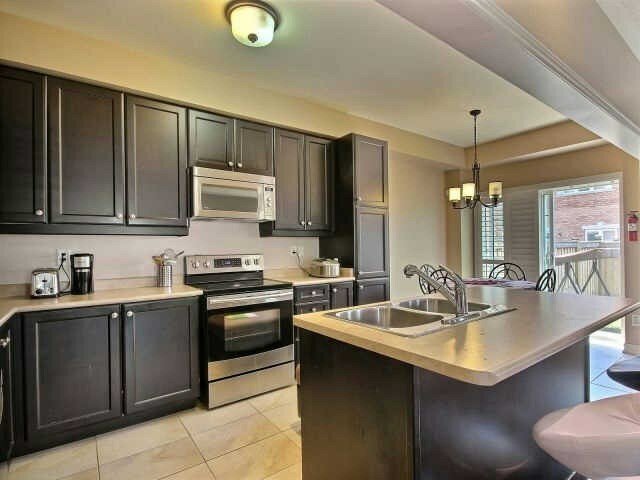 Semi Detached Corner Lot 3+1 Bedroom, 4 Washrooms In Popular Woodbridge Location! 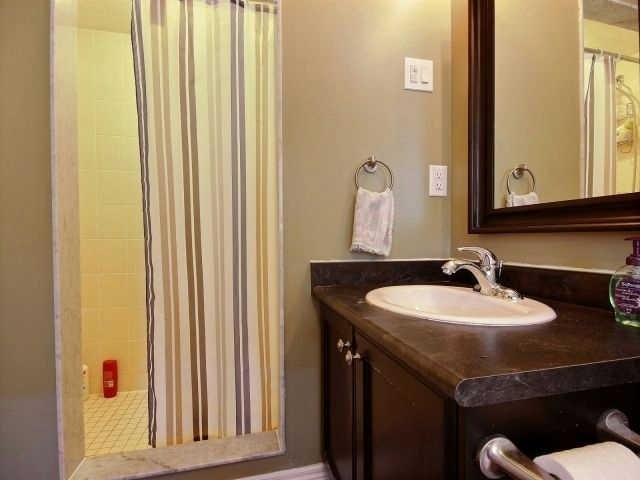 Close To Shops, Hwy Access, Fortinos In Walking Distance. 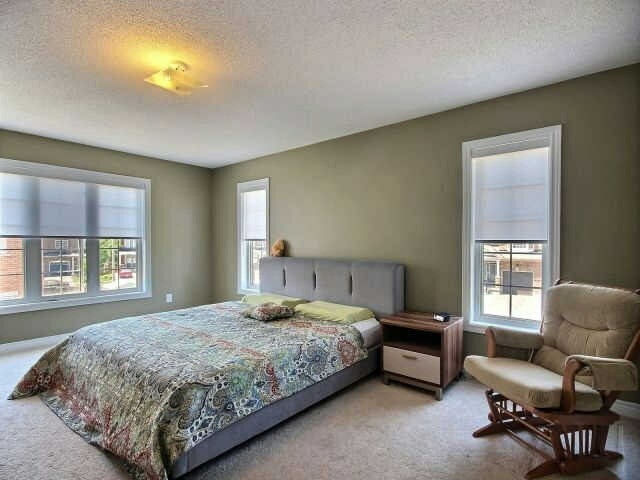 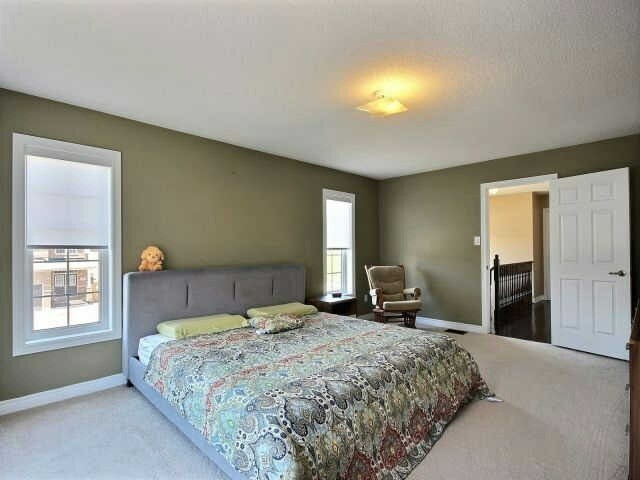 Master Bedroom Features W/I Closet En Suite' S Jacuzzi Tub And Separate Shower. 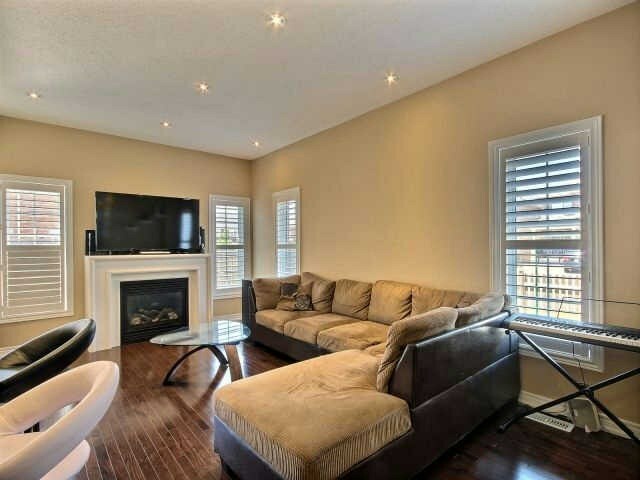 Hardwood Flooring, Fireplace In The Main Floor. 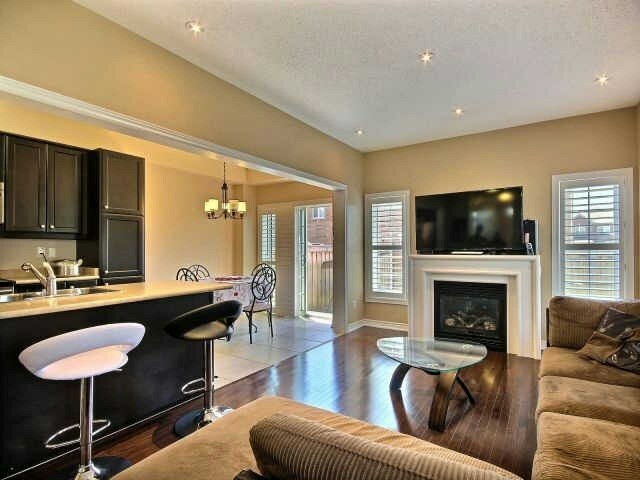 Walk-Out To Spacious Green Space, Great For Entertaining . 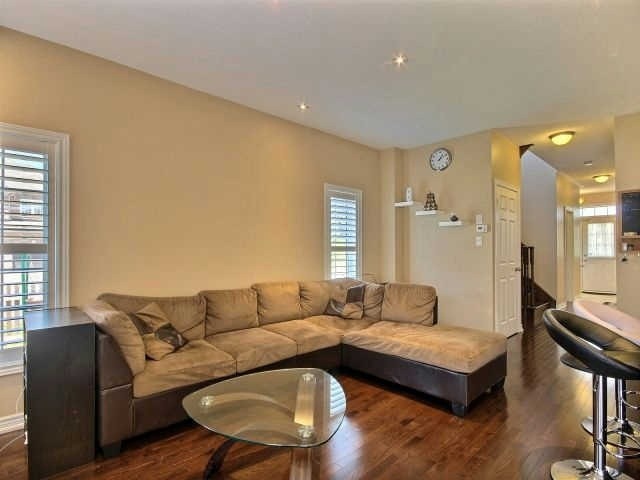 Beautifully Finished Basement, Interior Pot Lights. 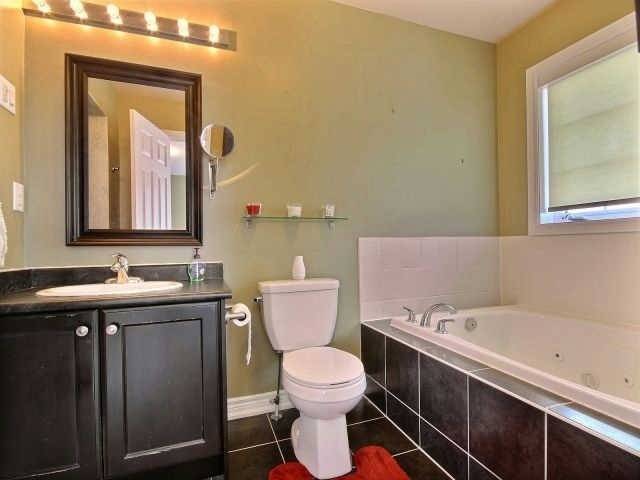 This Home Is Less Than 5 Years Old, Just Move In And Enjoy!